Many of you may recognize this car as the 2016 Mazda MX-5 Miata. It is, in fact, the 2016 Mazda MX-5 Miata. 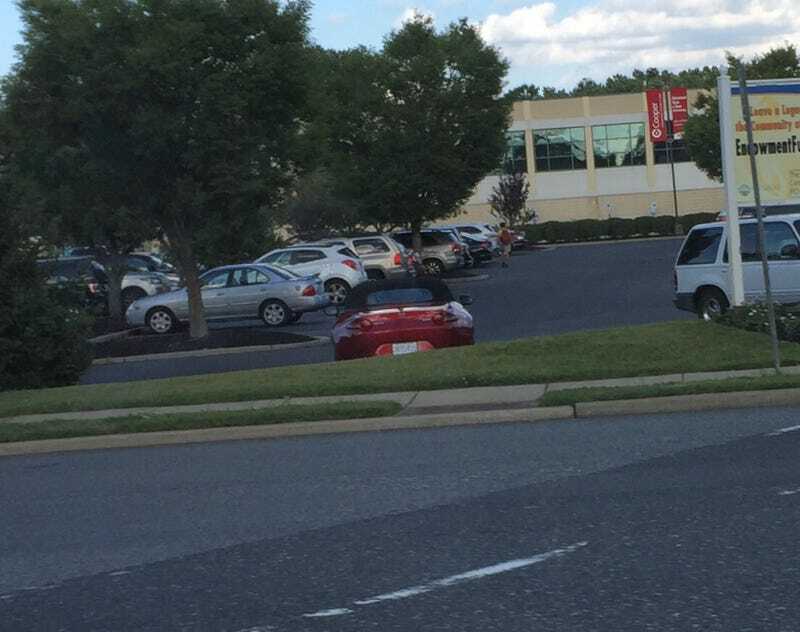 This picture was taken by me, which means I have officially spotted the 2016 Mazda MX-5 Miata. Also, why has Mazda not put up the Miata configuarator yet? It’s already on sale, but you still can’t build one on their website.